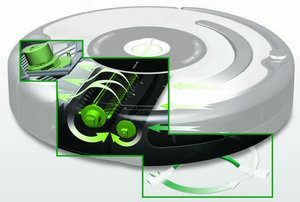 As a company, Dyson is well-known for their product quality – does the Dyson 360 Eye hold up to that reputation? 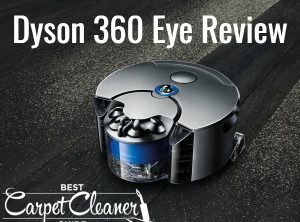 Find out in this Dyson 360 Eye review. 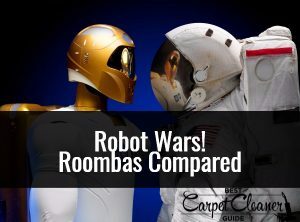 We’ve been researching iRobot vacuums and created this super-detailed comparison and buying guide so you can choose the best Roomba for you and your budget. 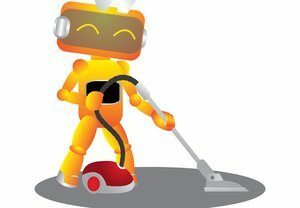 We review and compare the top robotic vacuums available in the UK – there’s more than just Roombas! There’s something here for everyone. Great for day-to-day maintenance and keeping on top of dirt, but not quite the total answer… yet. Read this to find out why. BCCG is a participant in the Amazon EU Associates Programme, an affiliate advertising programme designed to provide a means for sites to earn advertising fees by advertising and linking to Amazon.co.uk/ Amazon.de/ Amazon.fr/ Amazon.it/ Amazon.es.